A police affidavit says the two men are neighbors and were drinking on a deck Sunday when Ferris told Hicks to shoot him with a .22-caliber rifle while Ferris wore the vest. ROGERS, Ark. 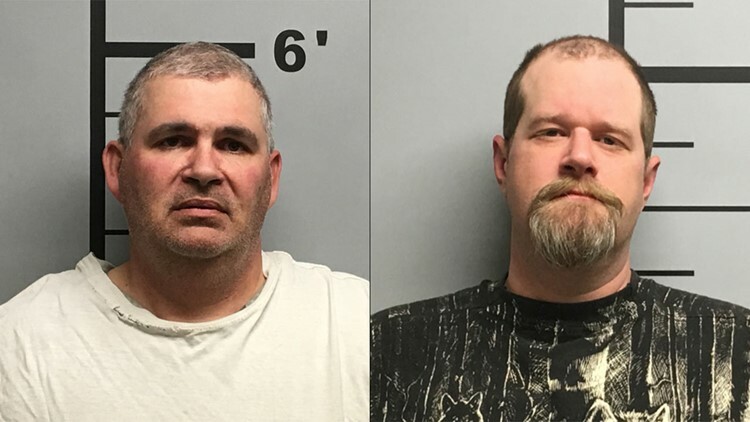 — Two Arkansas men have been arrested on suspicion of aggravated assault after police say they shot each other while taking turns wearing a bulletproof vest.